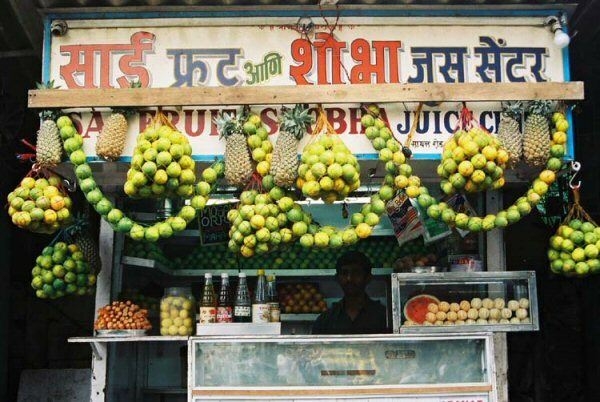 Hand painted signage is a dying form with digital printouts rapidly replacing them. These individual works are contrary to the principle of standardized branding brought about by corporate culture and mass marketing. As exemplified by this screen capture, the TyPoCiTy Web site (www.typocity.com) uses an innovative design that resembles the layering of signs on a city street. Bombay has a very active street culture. These individual enterprises - on pavements, street corners and subways - have their own indigenous means of using signs to call out to the customers. 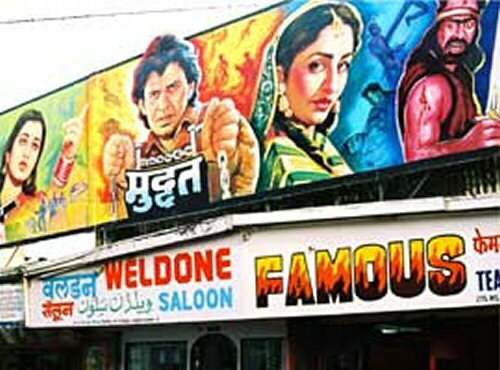 The fierce business competition - a typical Bombay aspect - can be seen in the clamour of these signs. 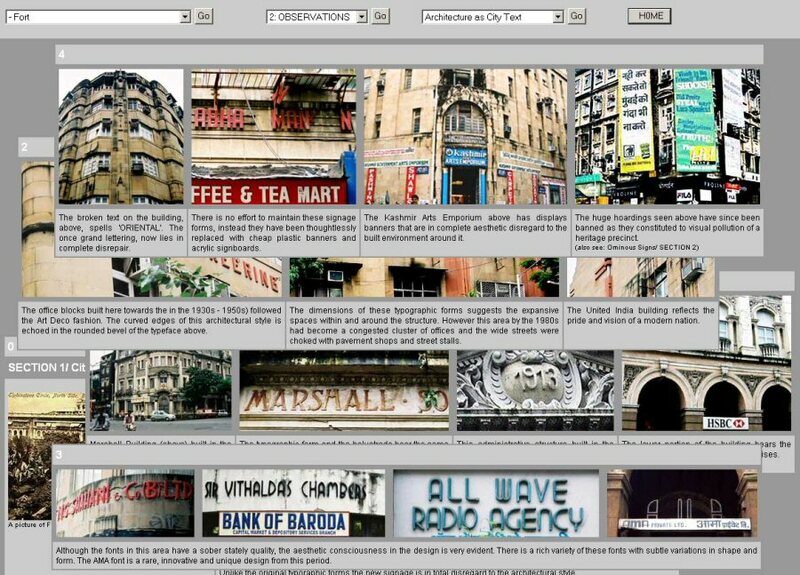 Designed to resemble the layering of signs along a busy city street, the TyPoCiTy Web site interprets the research material gathered by Rawlley and Rawat by presenting the results in a unique and innovative online format. The Web site is divided into three main sections: 1) Documentation + Analysis, 2) Observations and 3) Projects + Workshops. The first section presents the immense “typographic heritage” of the city. Here, numerous photos of type forms found across the city are categorised under various headings and accompanied by a textual commentary. The second section contains observations about cultural notions and civic regulations that impact the typographic culture of the city and focuses on trends found within this culture. The last section of the Web site presents detailed studies of a selection of typographic traditions and their corresponding interpretive projects. Presentations and workshops organised around the TyPoCiTy project are also documented in this section.